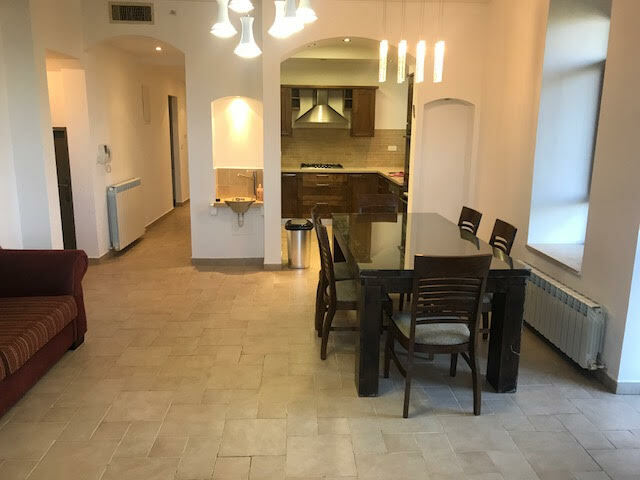 At Jerusalem Apartment Rentals we have a large selection of apartments available for Long Term Rental! 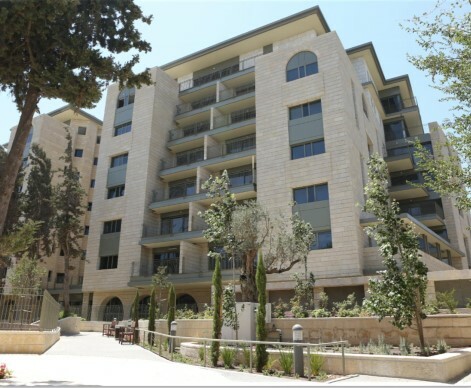 The apartments are located in the select neighborhoods of Jerusalem. These are furnished and unfurnishsed apartments. Feel free to contact us about our listings. We do our best to update new listings as quickly as possible. If you don’t see what you are looking for let us know! !, Email us or use the form below and let us know about your needs. We will locate the type of property you want and at the best price possible! -In The Luxurious Keter David Building at 16 George Washington St.
$3750 A Month (Not Including Utilities And Arnona) Negotiable!! Boutique HaNeviim At 25 HaNeviim St. Totally Renovated And Fully Furnished With Fully Equipped Strictly Kosher Kitchen! Located On Ramban Street, Close To Wolfson,Keren Kayemet St. All Shopping. Perfect Apartment For A Couple Or A Young Family. -Strictly Kosher And Full Equipped Kosher Kitchen! 2 Sinks,Lots Of Cabinet Space And Counter Tops,Milk And Meat Dishes,Pots,Pans And Much More! This Lovely and Large Garden Apartment is located on the corner of Ramban and Arlozorov Streets. It’s close to the center of the city with all its shopping and restaurants. Many synagogues within short walk. Close to the Mamilla Mall and the Old City. Right on the border between Rechavia and Talbiya. Near the Prime Minister’s House! Also right near Azza Street. There is also a bank,supermarket and children’s park right across the street. 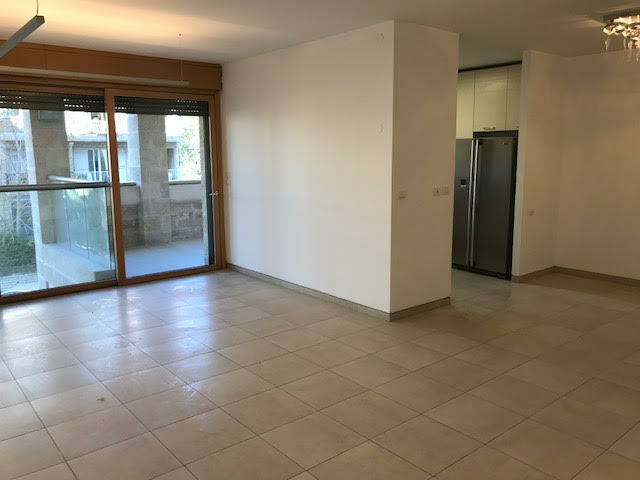 This fully furnished apartment is located in King David Street in the Hotel Belt of Talbiya. It’s location makes it special. 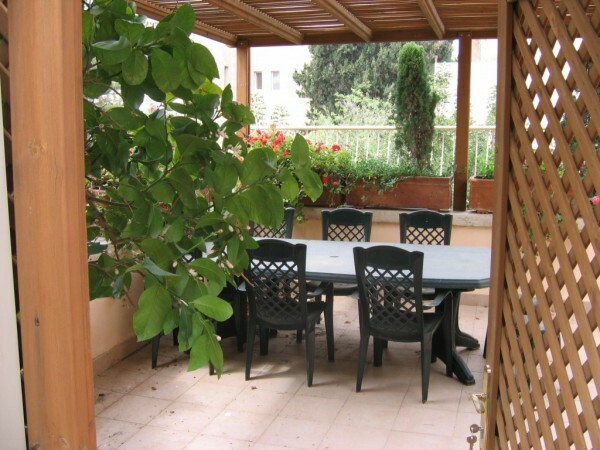 The apartment is within a short walk of Downtown Jerusalem,Rechavia,the Old City and The German Colony. It’s also close to shopping,parks,restaurants and synagogues. There is also nearby public transportation, making it convenient to get around the city. The PERFECT Apartment In the FINEST Neighborhood!! OWNERS AND BUYERS PLEASE USE THE FORM BELOW ! !